Christos graduated from the Imperial College London with a BSc in Mathematics and Statistics with a First Class Honors Degree. He then joined Deloitte in 2002 where he trained as a Chartered Accountant and in 2005 he became a member of the Institute of Chartered Accountants in England & Wales (ICAEW). Christos advanced to a managerial position and has gained extensive experience in the audit and taxation of local and international groups of companies operating in the financial services, construction, real estate, manufacturing and trading sector. 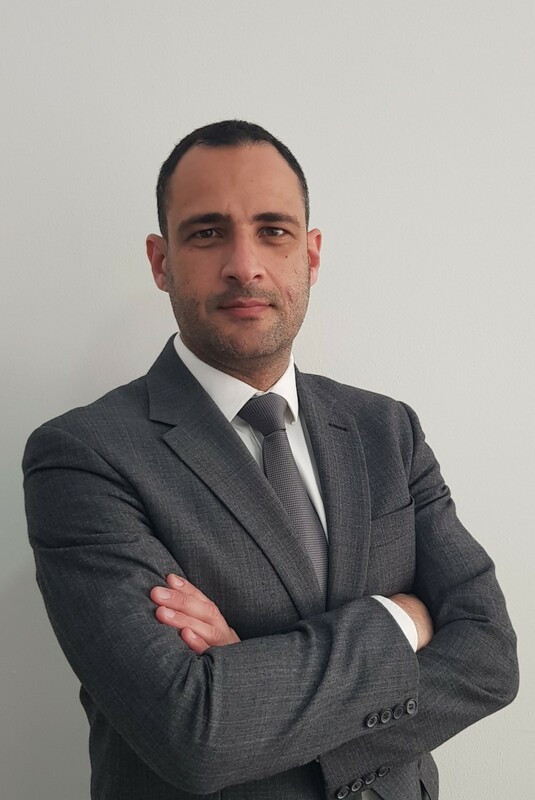 Christos is also an active member of the Institute of Certified Public Accountants in Cyprus and is a member of the Institutions and Ethics Committee.